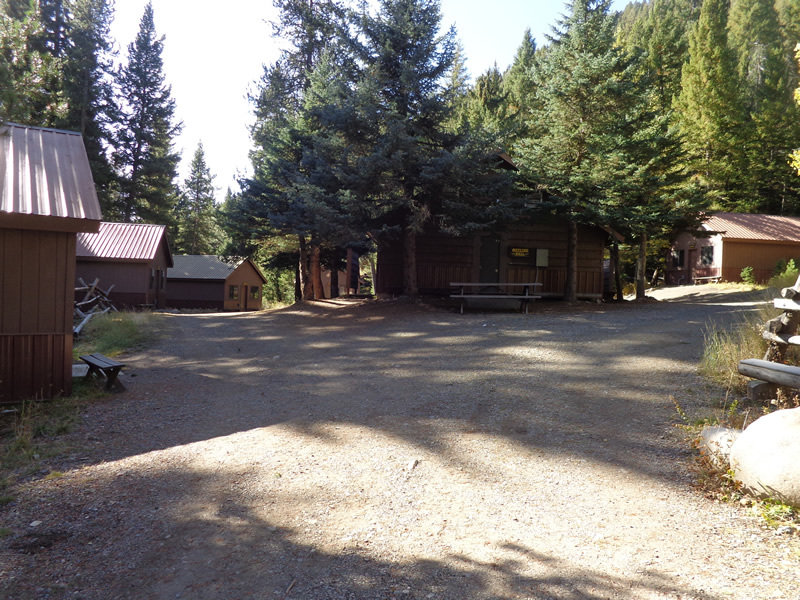 These cabins are arranged in a horseshoe around Greeling Hall at the south end of the camp. Each of the 7 cabins are equipped with bunk beds, and each cabin sleeps 12 people. The cabins measure 20 X 24 feet, are insulated with finished walls and concrete floors. The cabins are not heated. There is overhead lighting and electrical outlets. The cabins from east to west are: Pine Tree, Maple, Ketchum, Juniper, Hemlock, Galena and Forest.